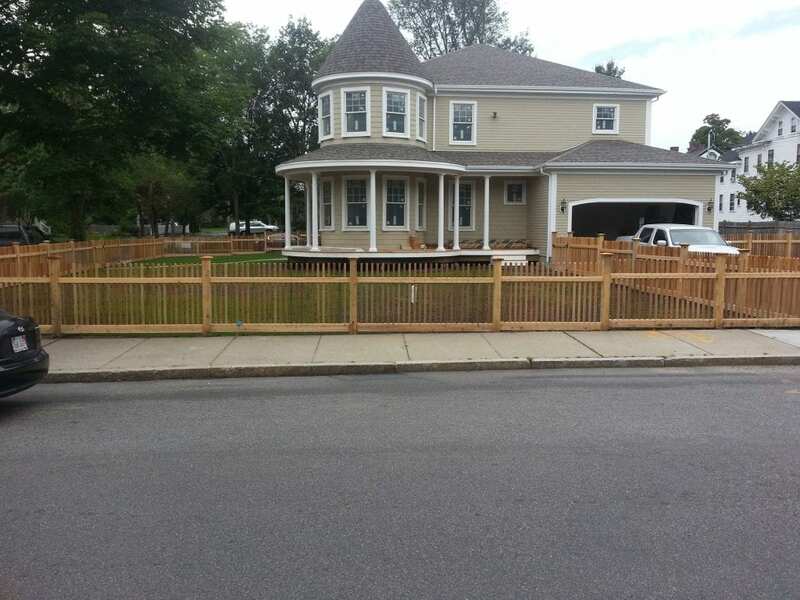 Quality fencing and gates add value, beauty and practicality to your home. 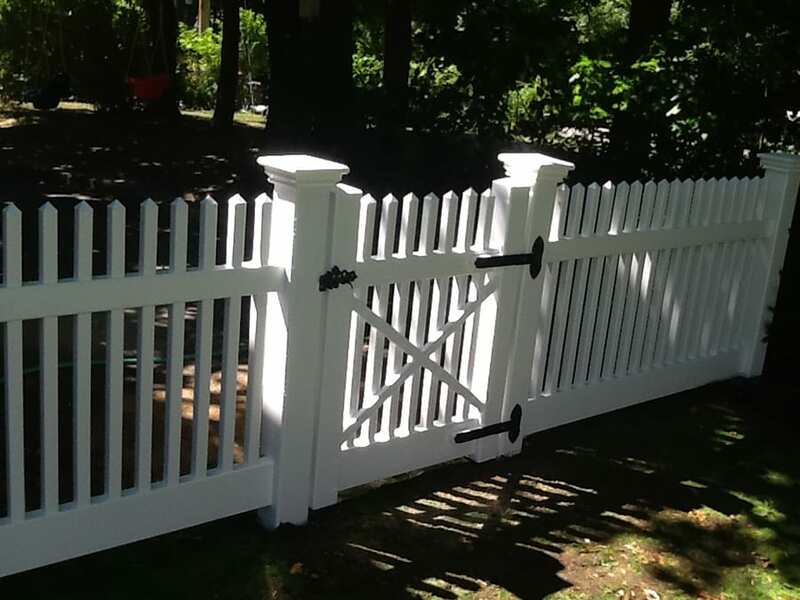 Naturally the addition of quality fencing and gates will also add a level of security; while still enhancing the overall appearance of your house and property. 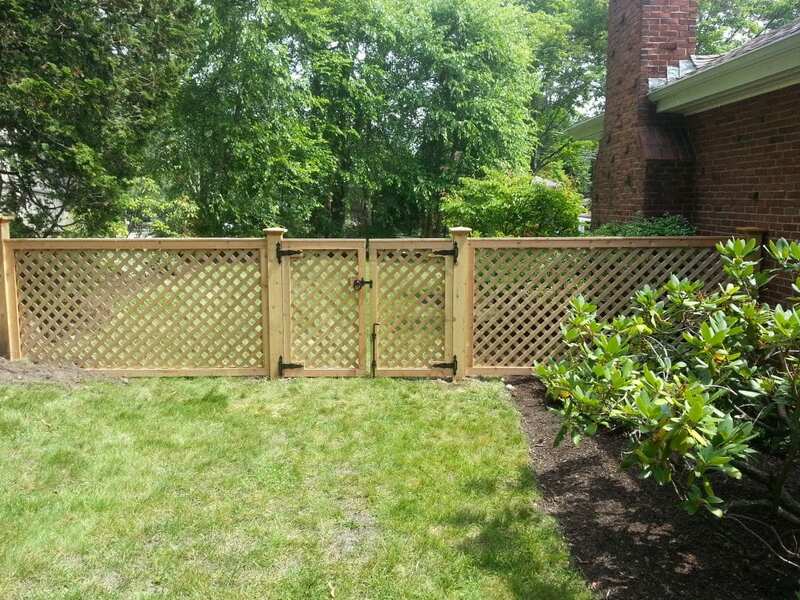 Fence Menders is well known for its pre-established metal, PVC and wood fencing; however, we also specialize in customized fencing and gates to meet your every need. 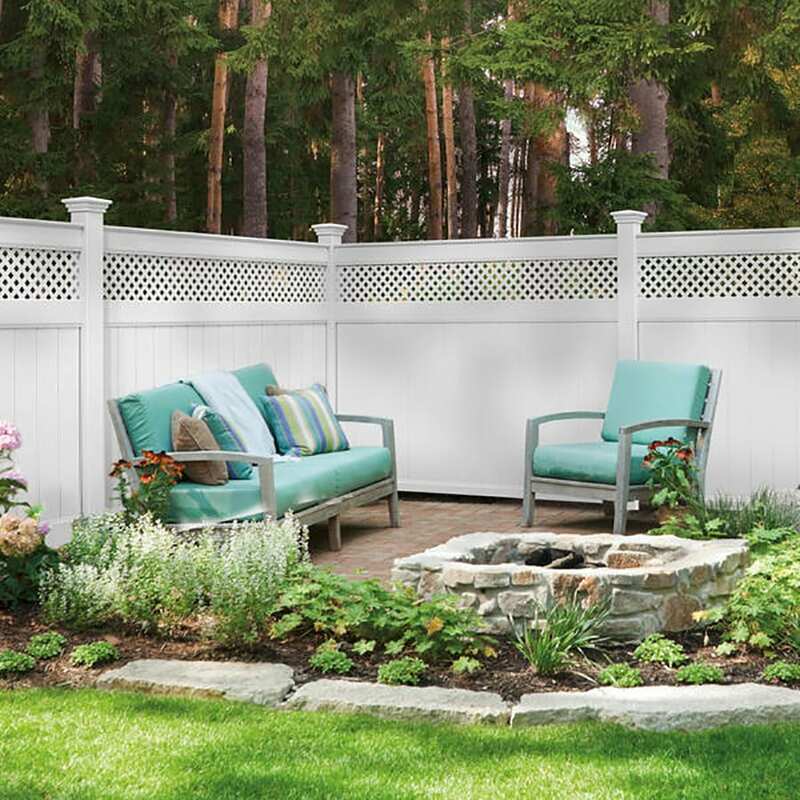 Whether your yard is shaped in such a way that requires customization or custom metal work is needed for that elegant touch; Fence Menders can handle it all. 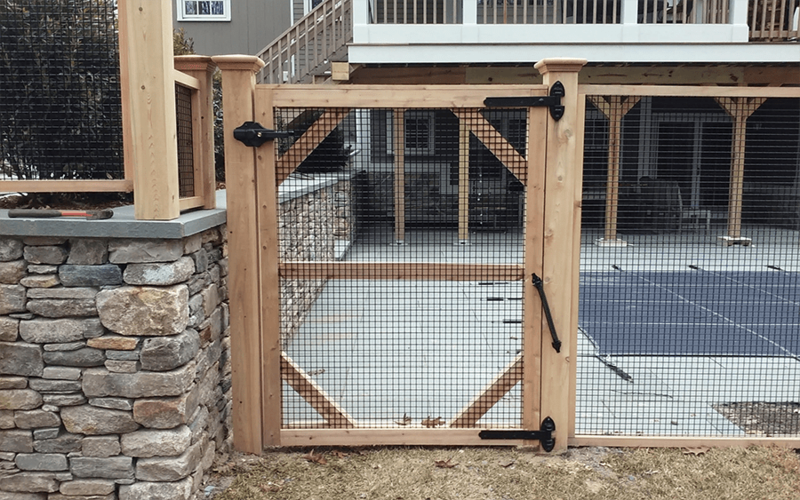 The custom fences and gates constructed by Fence Menders utilize the highest quality in materials to ensure long-lasting functionality and beauty. 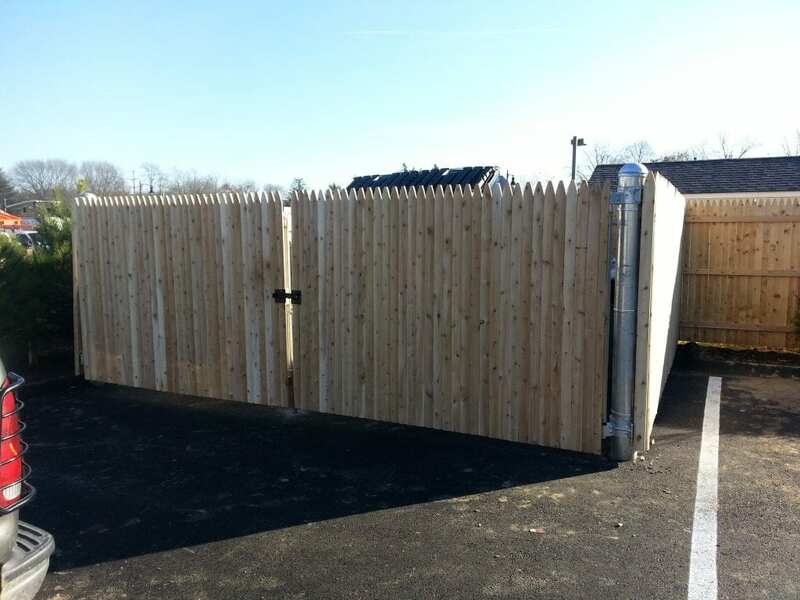 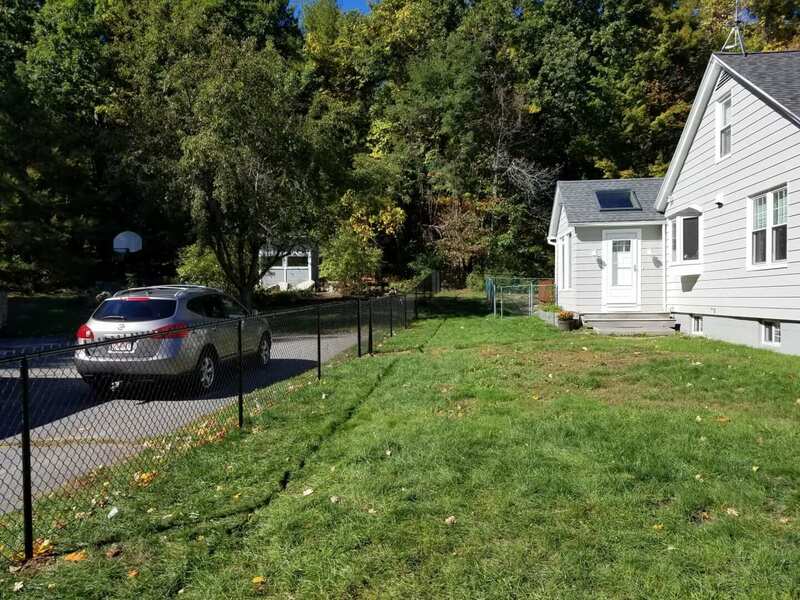 Whether you have residential application or commercial level need, we can custom design and build the perfect fence and gate system utilizing a variety of materials. 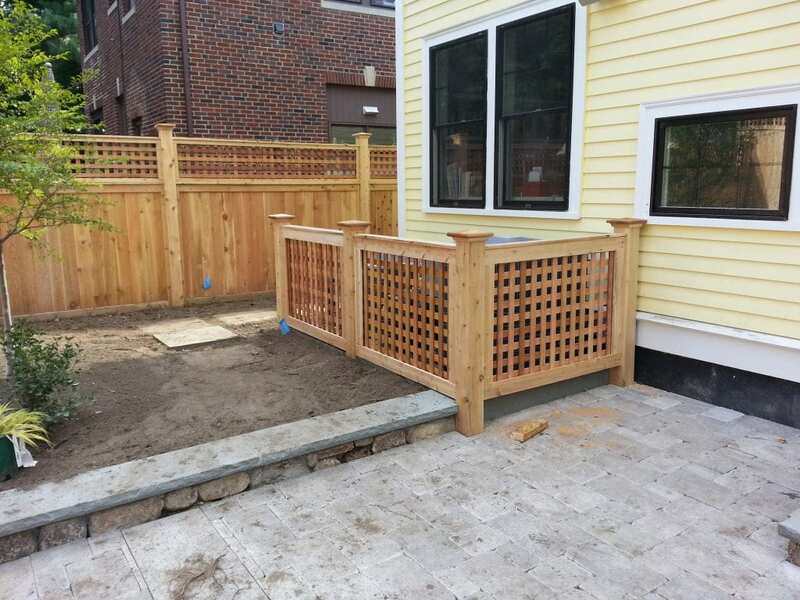 Some areas have a “particular look” that is common for the demographic in the area, such as: combinations of wrought iron and brick. 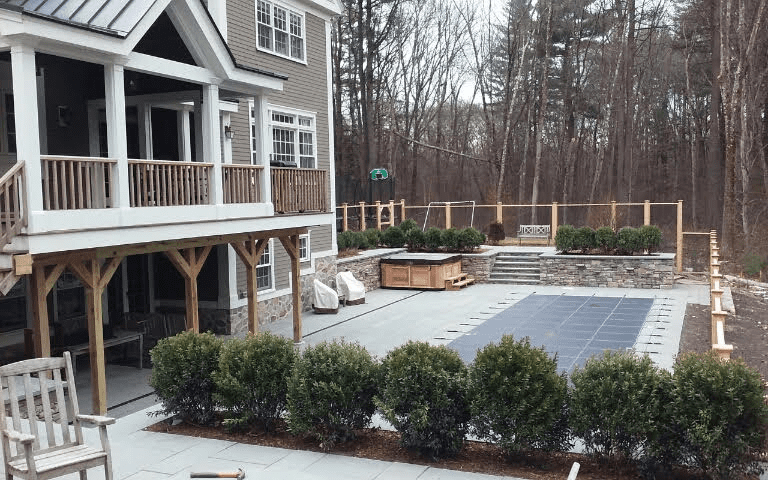 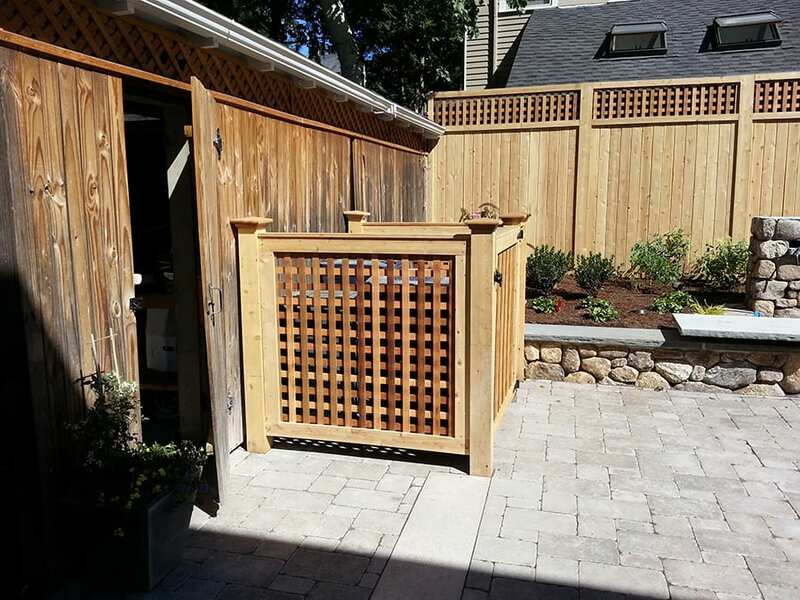 We can custom create a look that will allow your house to meet the aesthetic presentation of the surrounding area while still giving you the security and privacy that you’re looking for. 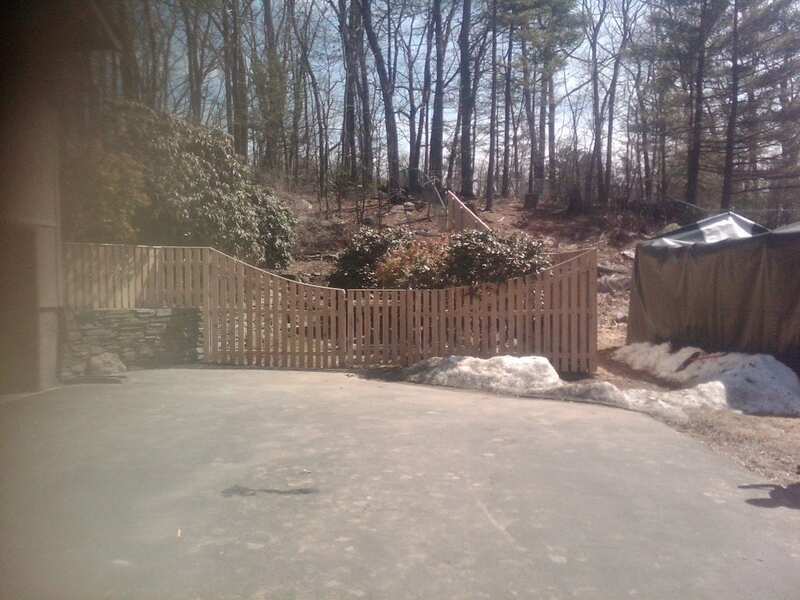 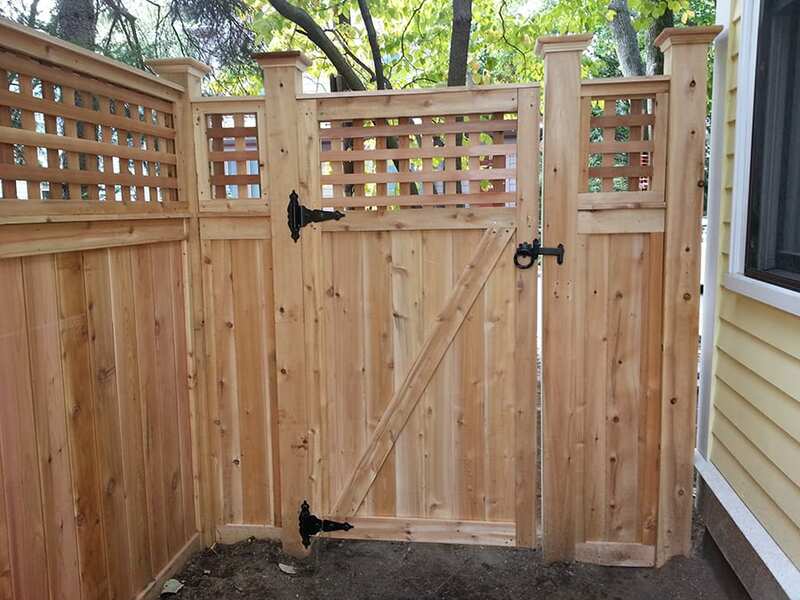 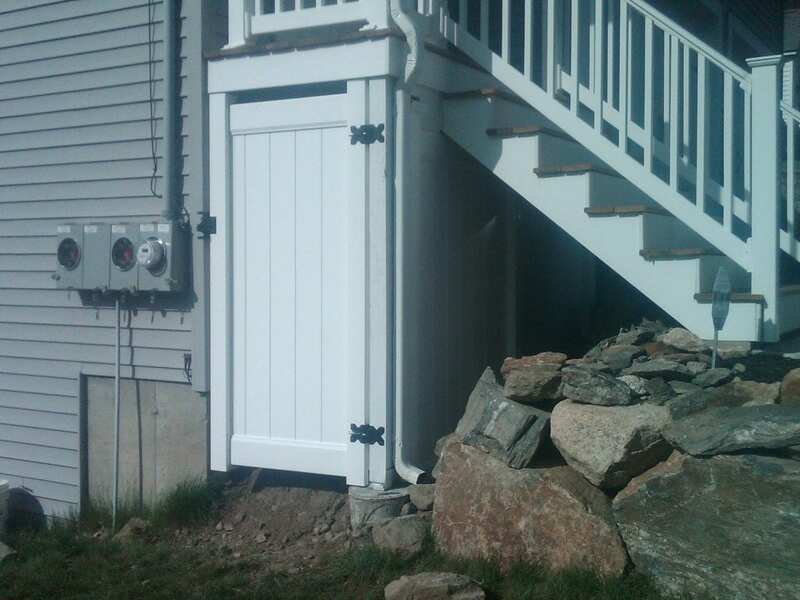 Our Custom Fences and gates utilize hand selected materials such as: white and red cedar. 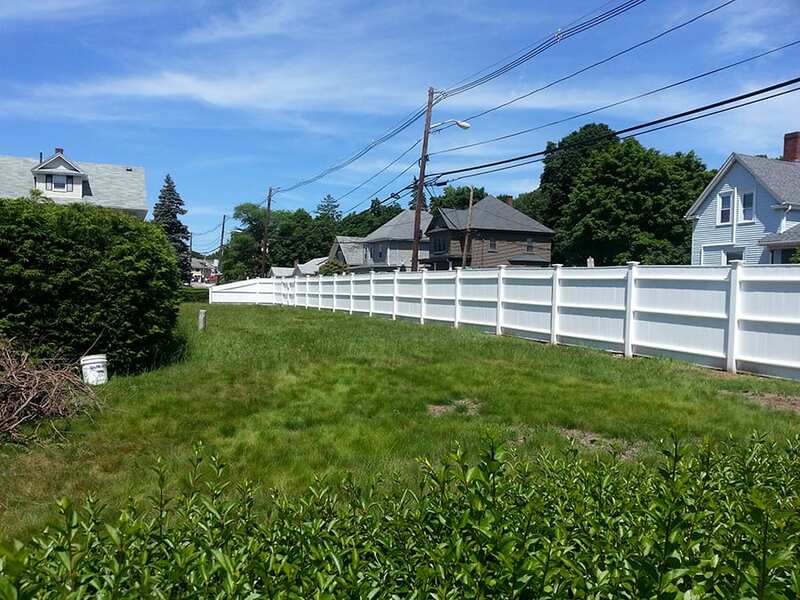 Our Anti corrosive fastners, used in the construction of our fence panels, will never show signs of rust or corrosion like those seen from box stores. 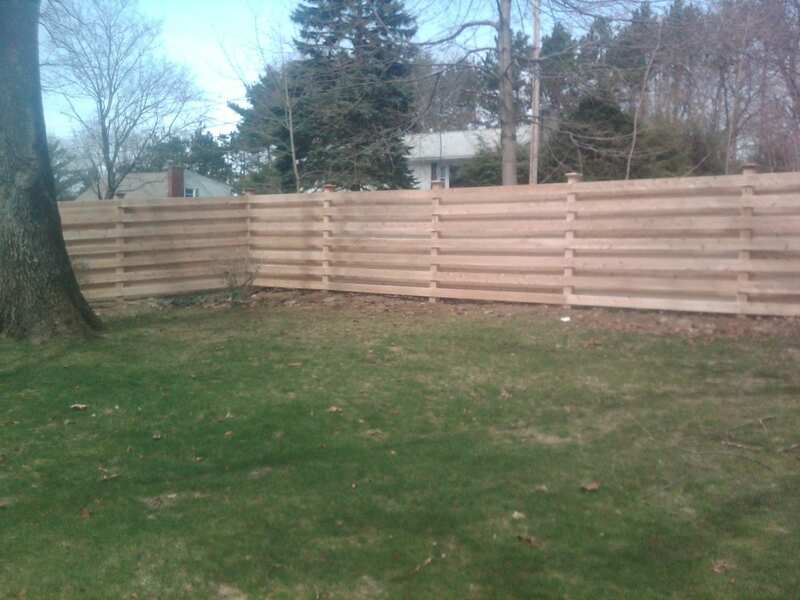 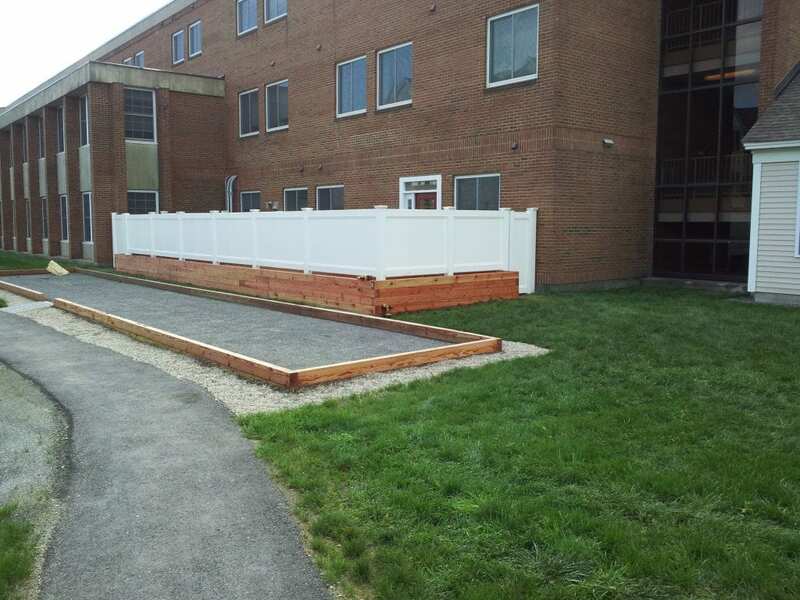 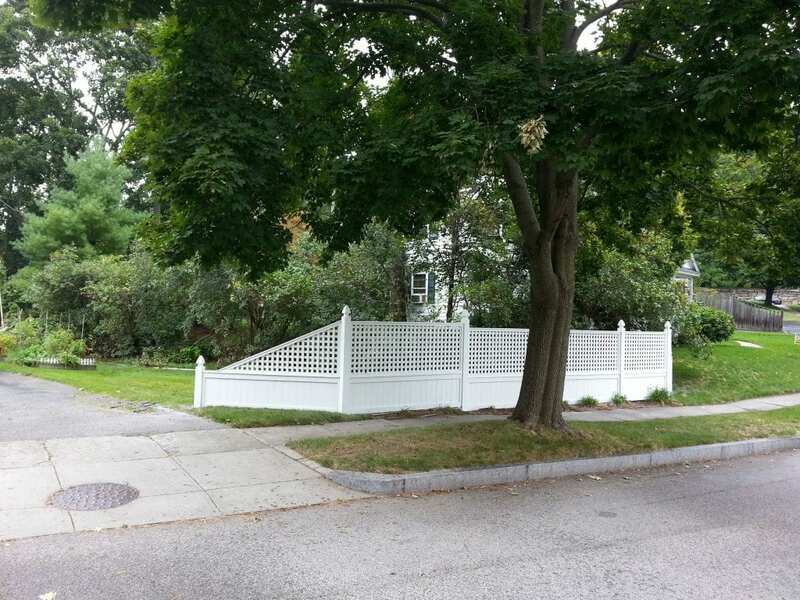 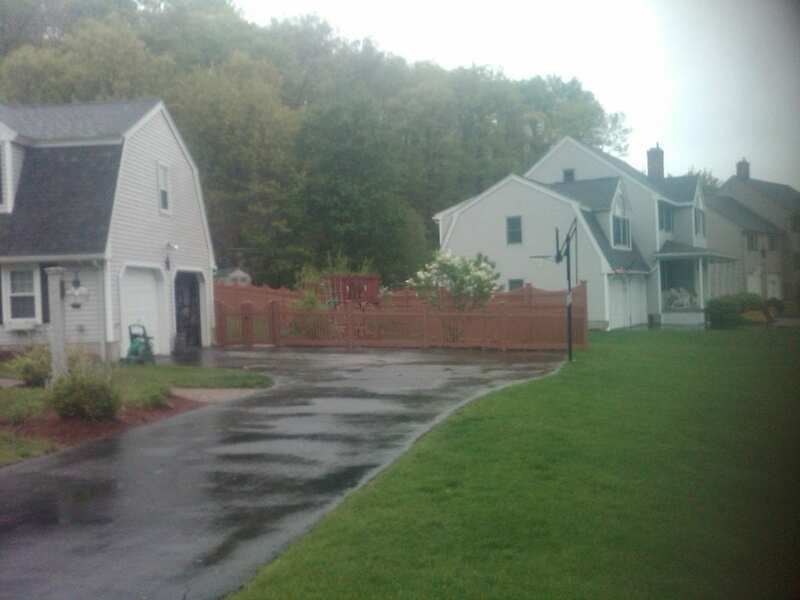 We build our custom fences to last, not just in construction, but in appearance as well. 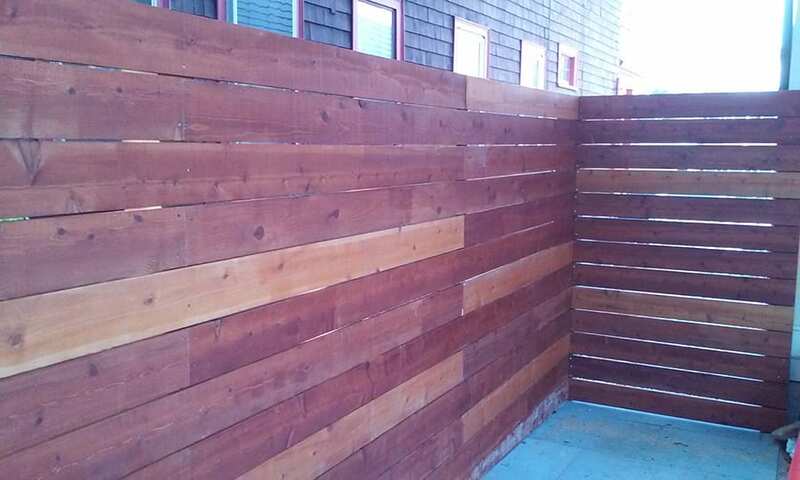 Whether you are looking for different styles like: Stained, Lattice or Space Board; you can rest knowing that your custom fence is created with craftsmanship and value in mind.